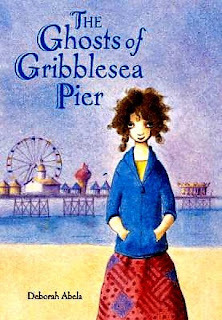 Abela, Deborah The Ghosts of Gribblesea Pier , 232 pgs.Farrar Straus Giroux, 2009. $16.99 Language: G; Mature Content: G ( one sweet romantic kiss); Violence: G (an arson fire and then some fire eating). 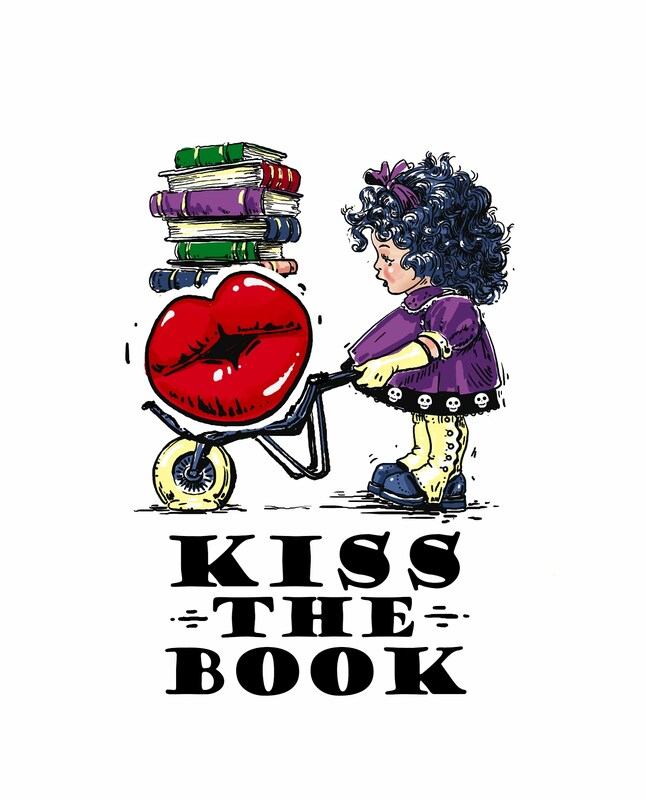 Tired of the same old Gothic, looking for something with spooks and intrigue and no vampires? This one is for you. Sweetly edgy, a little campy and lots of fun. Aurelie’s family has owned the amusement park on Gribblesea Pier for almost one hundred years. Now for the first time in all those years the pier is in peril because of increasingly steep taxes being levied by the city, then there is a not so honest developer lurking. 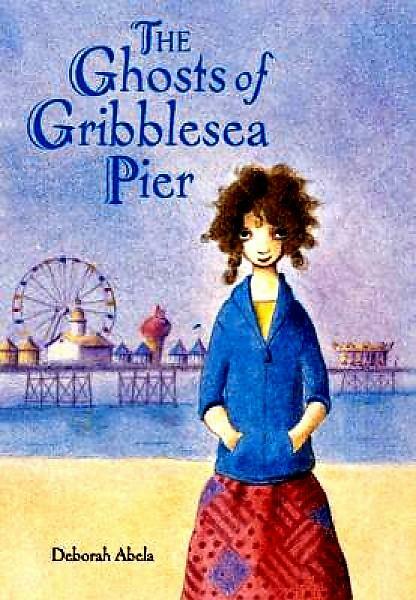 On Aurelie’s twelfth birthday she discovers the family secret that has to do with the ghosts of Gribblesea’s pier. She uses this secret and the help of a new friend to save her family’s home and livelihood. Fun escapism with interesting and well developed characters.